Even peering through the gauze of the back-story, Cat Power’s ninth album is a feat of musical and emotional maturity. Transformed in both sound and spirit, Sun is a passionate pop album of electronic music filtered through a singer-songwriter’s soul. On this album she shows herself as a true visionary, willing to develop and adapt. Sun is an album that conveys the full spectrum of emotions, but at the same time it manages to never sound convoluted or patched together. There’s something about the flaws on this thing—the way Marshall lets it all hang loose, the way she continually tries to express a sentiment she can’t quite put into words—that’s absolutely fascinating in its humanity and compassion. Marshall’s transformation has made her songwriting slightly less powerful but it has also added a new element to an already multi-faceted personality. 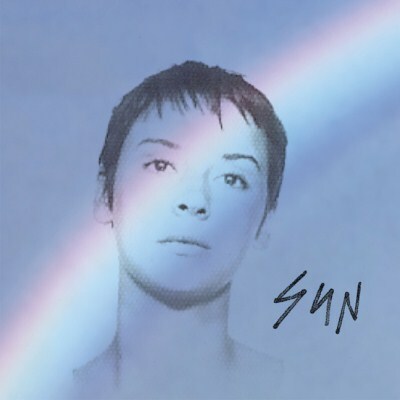 Sun isn’t the greatest collection of songs she’s ever released ... but even her B-game is always worth hearing. Sun is undoubtedly Marshall’s boldest and most diverse effort to date, and it is all the better for it. She ain’t got nothing but time, after all, and she takes it with Sun, which—even with its missteps—is her most patient and generous record to date. Lacking that up-close-and-personal aesthetic, Sun isn't likely to land among the singer/songwriter's best records. ☆☆☆ ~ Decent and quite original work in which coexist a latent creativity of interesting but inconclusive ideas with some subtle irregular and boring passages. 6 years ago, I found Sun good but not astonishing compare to her other LP. Honestly, I was even more reluctant to electro or pop direction than now. 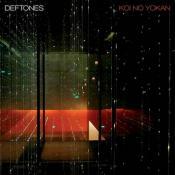 After 6 years, I educate my ears and while I'll not be the best fan of these genres, many LP attract me. So, what's new with Sun and I a 70 to a 85. Its a personal, honest and an absolute joy of a listen. Pop music, but with a debt, range and execution rarely seen these days, in any genre. Up there with the best Marshall has ever made, and that says something. Favorite moments: Cherokee, Ruin, Manhatten. Purchasing Sun from Amazon helps support Album of the Year. Or consider a donation?